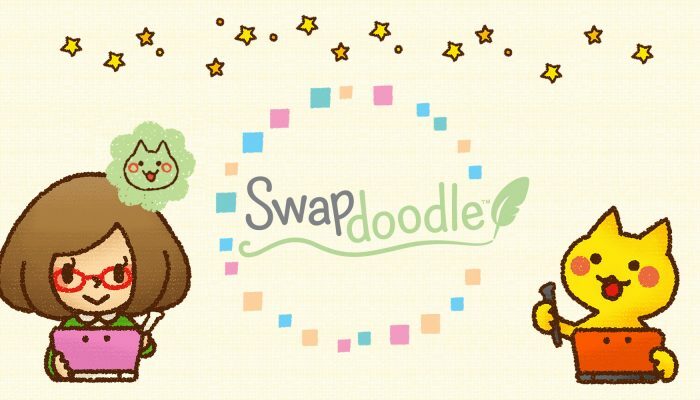 NintendObserver’s select content on Swapdoodle for Nintendo 3DS. 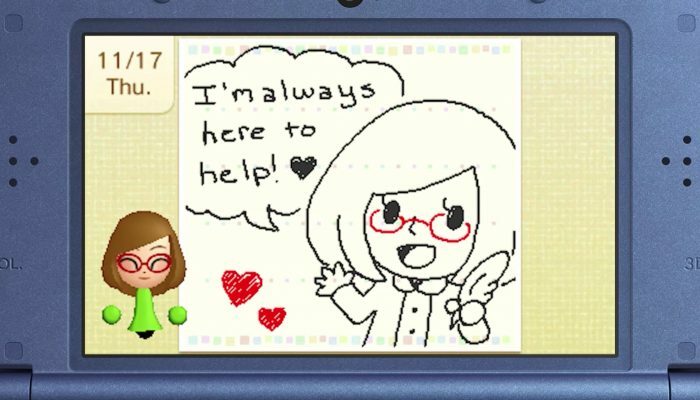 They basically revived Swapnote with monetization features. 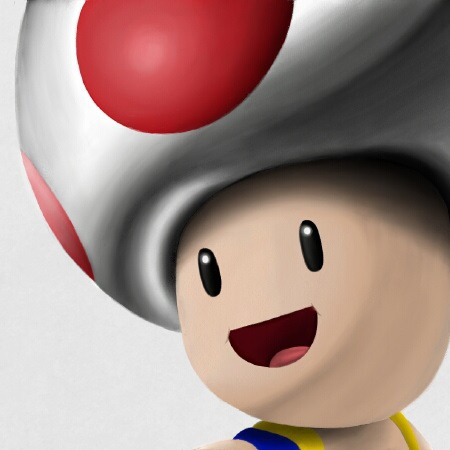 The game is free with lesson packs available for purchase. 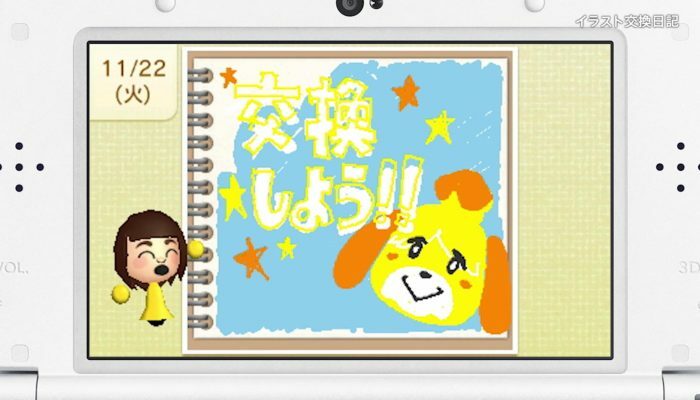 The reveal and launch of Swapnote's spiritual successor.